Want to go online as soon as possible? 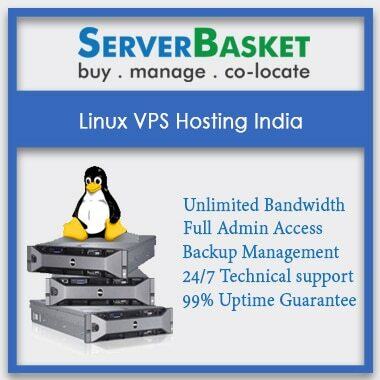 No more waiting for a long time after ordering the cheap Linux VPS hosting India, Server Basket supplies orders throughout the day and night. Right after completing the payment, your Linux VPS servers with the OS and add ons of your choice will be installed quickly within a short fraction of time and you we don’t charge any additional fee for the server setup. To give more protection, Server Basket deploys advanced intrusion detection and prevention systems that regularly scan and blocks malware and viruses. We offer the most powerful anti-DDoS solution that keeps your website protected against DDoS attacks. The advanced security options we provide have been specially designed to give confidence to our customers that their site is always secure. You don’t need to not worry about the Linux VPS Hosting India services provided by us since we are providing 15 days trial period to the users so that you can check out and verify our Linux VPS hosting services during this period. If satisfied, then you can subscribe for long term plan by registering with us and mentioning the resource related customizations. Our expert support team is available 24x7, 365 days to help you with any issues that you face with server boot up, firewall, Cpanel, back up etc. Support is something Server Basket prides itself on so you can rest easy knowing we've got your back. We treat our customers in a very friendly manner and try to resolve the issues as soon as possible. The Linux professional expert support team was very active and friendly to provide quick resolutions. Free Data backups and management are the best compared to other providers. Totally happy with their services. Previously I hosted with other hosting providers and faced some issues with downtime and backup. 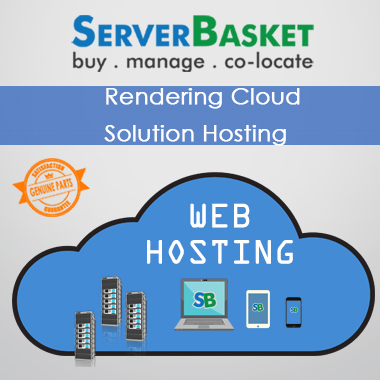 So I landed in server basket and now I am happy with their services and with their expert support team really good to resolve issues. 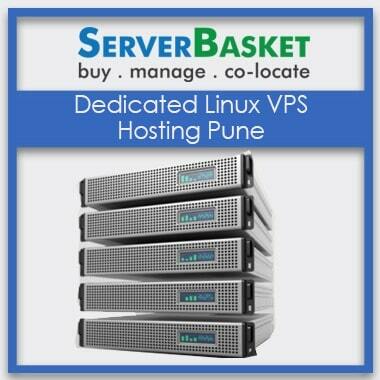 Very low cost compared to other Linux hosting providers in India. Great options to upgrade hosting services with very little additional cost. As per my experience, you can found cheaper hosting from other providers. 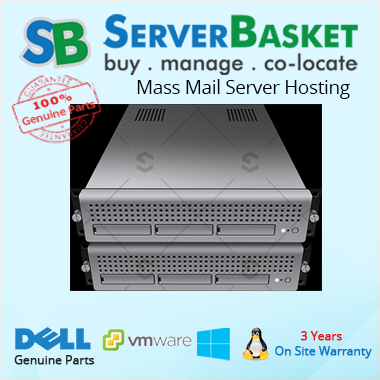 Server basket providing Expensive Linux VPS hosting plans and having a Bandwidth and latency issues are encountered. So I never go with their services. Happy with their virtualized dedicated Linux VPS hosting. Without any issue, I could run several transactions at high speed. C Panel is very user-friendly to customize and upgrade services. I recommend server basket. Without any downtime issues incredible speed and support in with Linux server hosting services. They offer continuous server monitoring and management. With full root access Very good for inexperienced. I have not noticed any downtime or any issues with their services. they have always replied to my queries in a timely form. So far I have been very much appreciative. my previous hosting services can’t beat VPS hosting services of Server Basket. How can I migrate shared Hosting account to VPS Hosting?